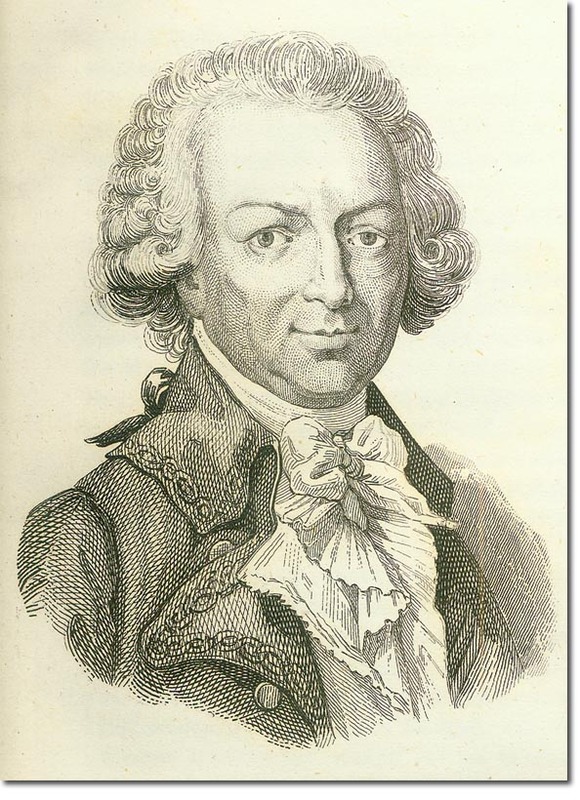 Louis-Antoine de Bougainville had fought in the Seven Years War and was involved in the humiliating defeat at Quebec. He wanted to restore France's imperial pretensions to power in the aftermath of the Seven Years War and felt that the Falkland Islands might make a good place to start. He recognised that the British had been successful during the Seven Years War thanks to the ability of its navy to act on a global scale. He also felt that the Spanish Empire of South America was waning in power and that France might be able to challenge her there. You can view a map of Bougainville's 1766 - 69 circumnavigation of the World. You can see on the map how he travelled to and from the Buenos Aires as he negotiated the return of the islands to Spanish authority. He was able to extract some compensation from the Spanish in return for the French withdrawing their base and claims.